Patricia A. 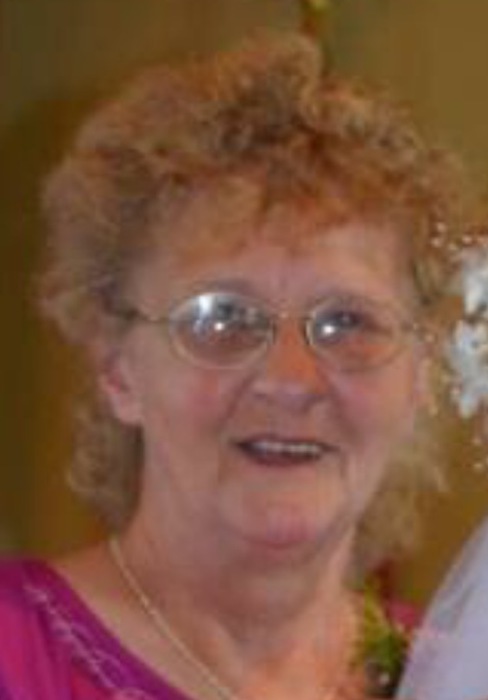 “Pat” Bracey, 71, of Montoursville, passed away Monday, January 14, 2019 at her home. She was preceded in death by her husband of 29 years, Thomas H. Bracey. Born February 22, 1947, in Treverton , she was a daughter of the late John W. and Velma E. (Didium) Crawford, Sr.
Pat retired from Pennsylvania College of Technology after more than 20 years in housekeeping. She collected owls and Elvis memorabilia. Pat enjoyed playing cards and loved watching the deer and wildlife out her front window. Most of all she loved and cherished being a grandmother and great-grandmother. Surviving are her children, Oscar W. Bracey (Danielle), of Montoursville, two daughters, Thomasina Shearer (Jake), of Montoursville and Patti Jo Gardner (Doug), of Williamsport, many grandchildren, and several great-grandchildren. In addition to her husband and parents she was preceded in death by a daughter, Billie Jo Weinhardt, two brothers, John W. Crawford, Jr. and Raymond E. Crawford, Sr., and two sisters, Barbara L. Sornberger and Susan M. Crawford. A funeral service to honor the life of Patricia will be held 6 p.m. Friday, January 18 at Sanders Mortuary, 821 Diamond Street, Williamsport. The family will receive friends from 5 p.m. until time of service at Sanders Mortuary. In lieu of flowers memorial contributions may be made in Patricia’s name to the Williamsport Dialysis Center, 1660 Sycamore Rd Suite B, Montoursville, PA 17754.